How do you throw a great pool party? You PLANET! 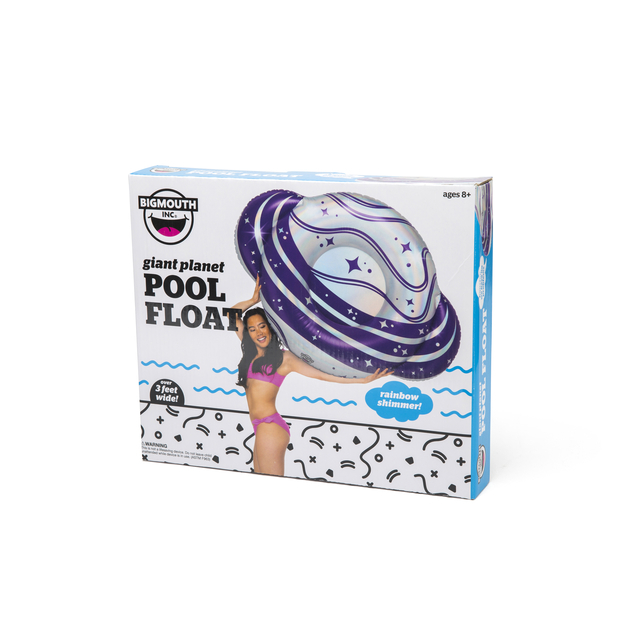 The new 4-foot wide Giant Planet Pool Float will take you on an intergalactic spin around the pool this summer. Watch as the stellar color shifting material and beams bright in the sun! 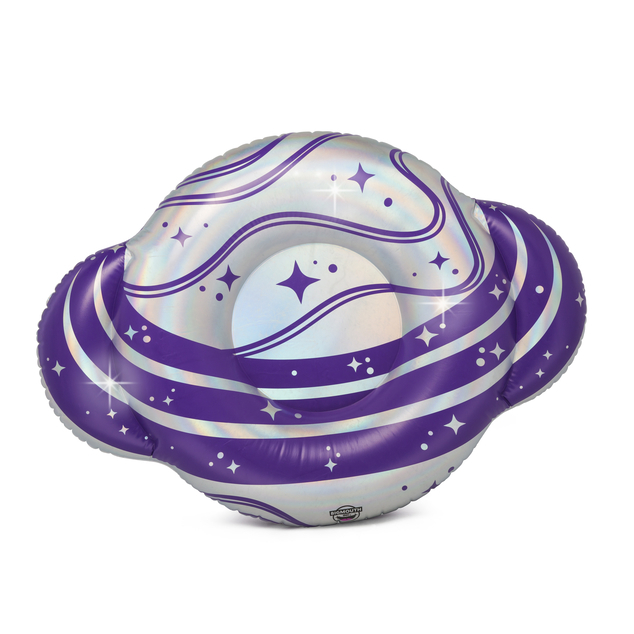 The thick durable vinyl makes this float great for pool parties, vacations and family space expeditions. Don’t forget about your extraterrestrial BFF!